Are you worried that your child spends too much time online? Want to limit screen time without seeming intrusive? Do not worry you are certainly not the only parent who has been going through this dilemma. Parents, currently face this problem very frequently. When asked what they do to stop their child from over usage of phones and tablet, they simply do not have any answer. 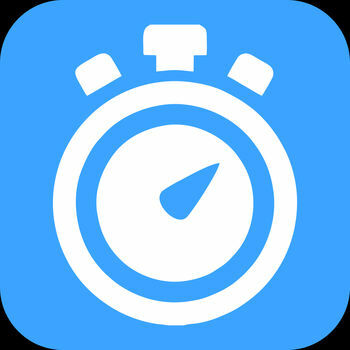 To help those parents in need, we felt a need to review an app for the same purpose and we ended up with an app named ScreenTime Timer. ScreenTime Timer app gives parents control over kids’ screen time and restricts inappropriate web browsing. This screen time app helps you by setting a timer for your child’s gadget, after which the gadget is locked, and your child cannot use it until you grant permission. It comes with an ability to create multiple to check the screen time of your each child individually and you can load up present timers to these profiles within few taps. In addition, you can check these profiles anytime and you can also edit to apply the new changes to these profiles. This handy to use app let you check the details about each time you have set and you can set alarms to get the reminder about upcoming screen usage history. Last but not the least amazing feature is its notification feature that notifies you once the timer is ended. So what you are waiting for? Try this wonderful app free to ensure the safety of your kids. You can find the direct download link to the app at the end of this review article.